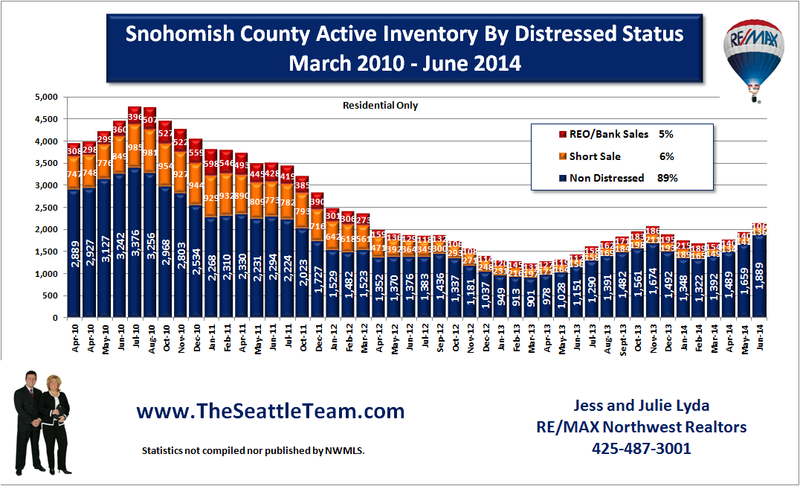 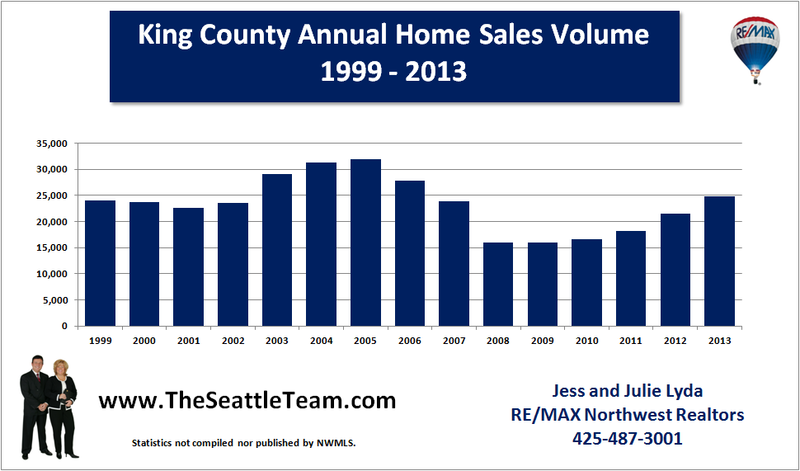 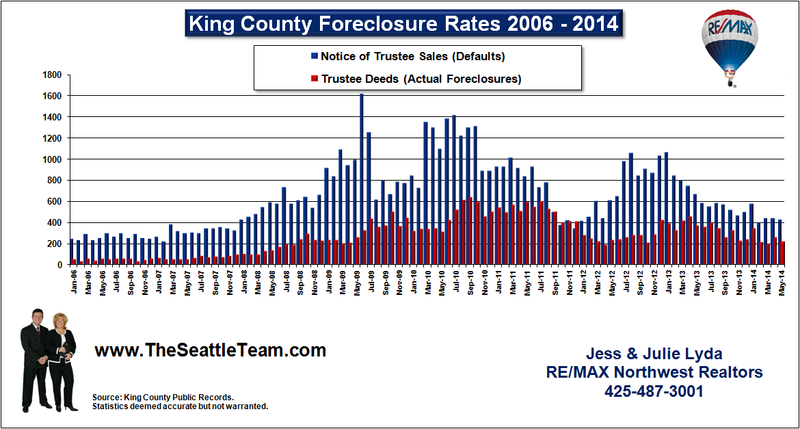 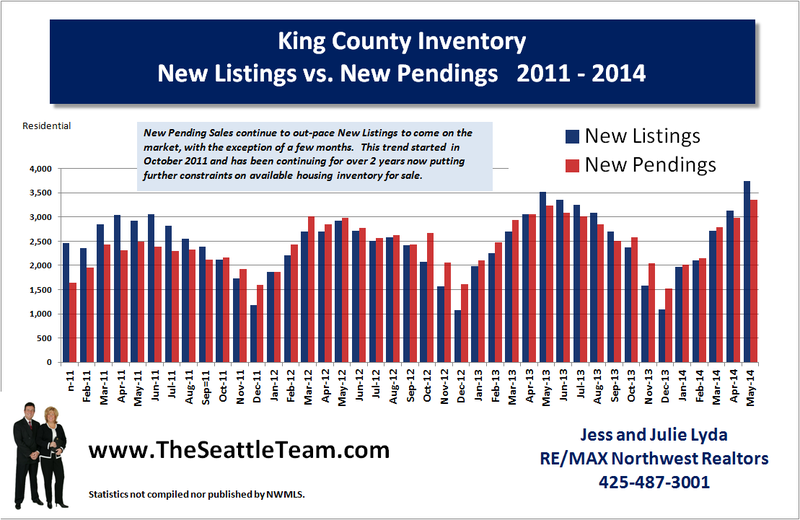 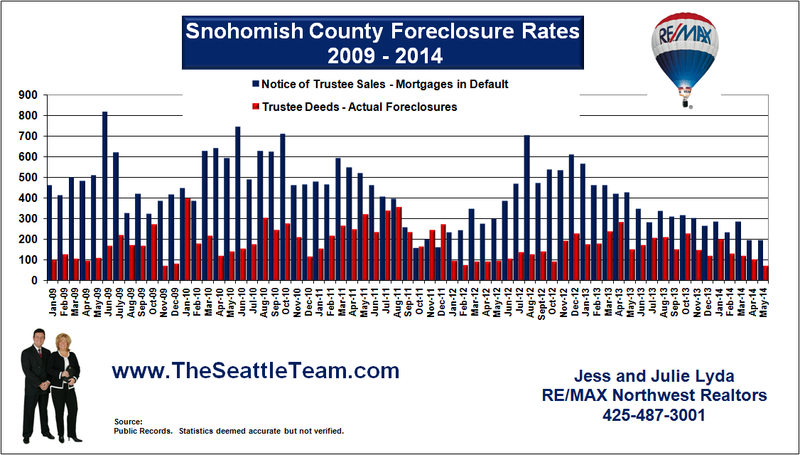 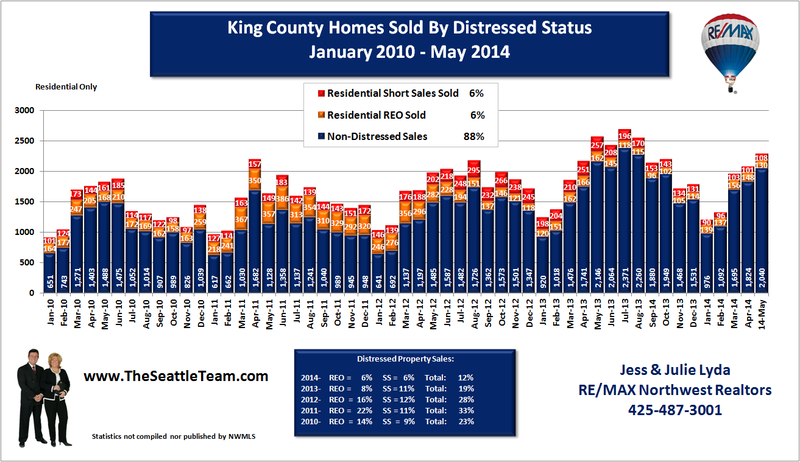 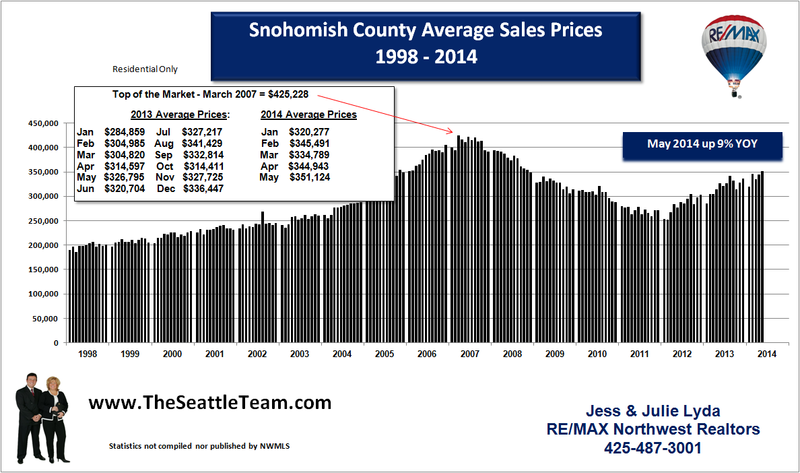 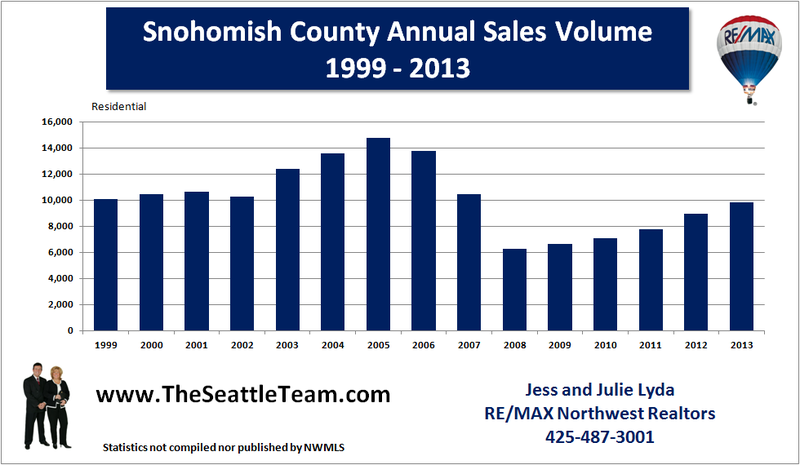 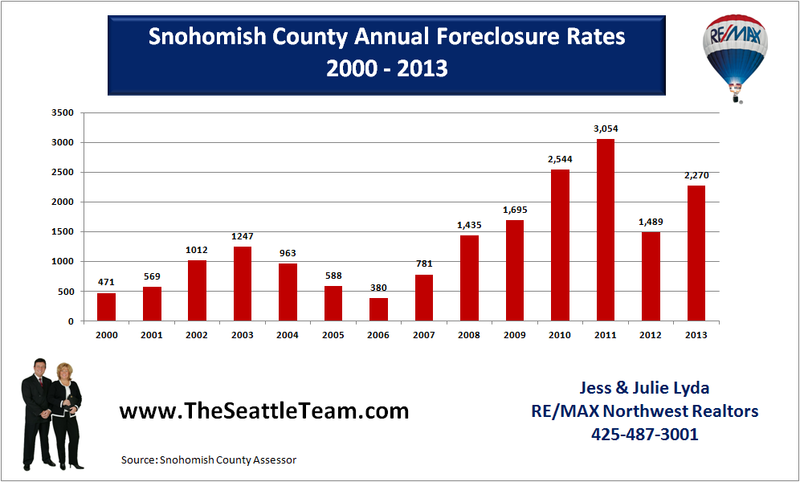 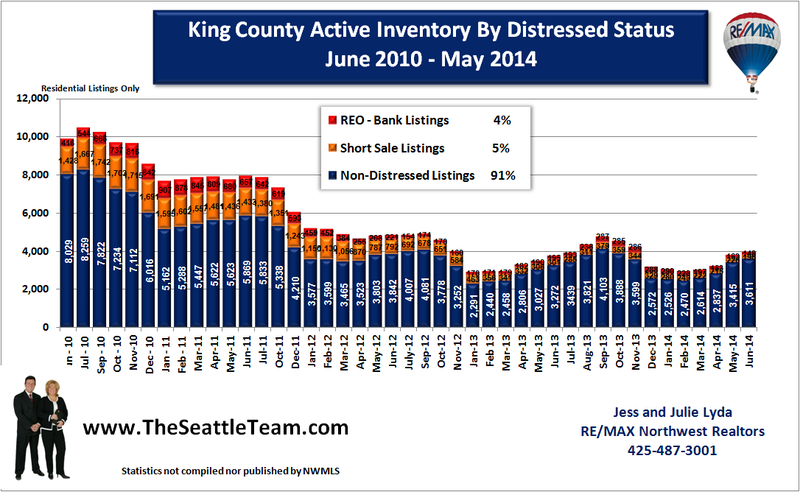 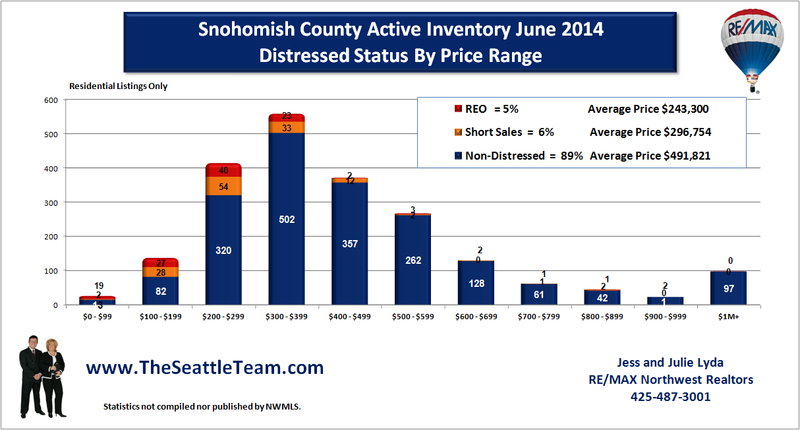 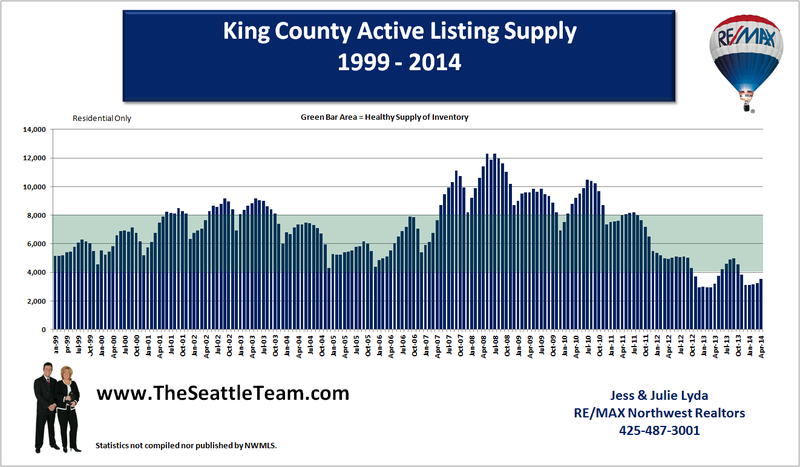 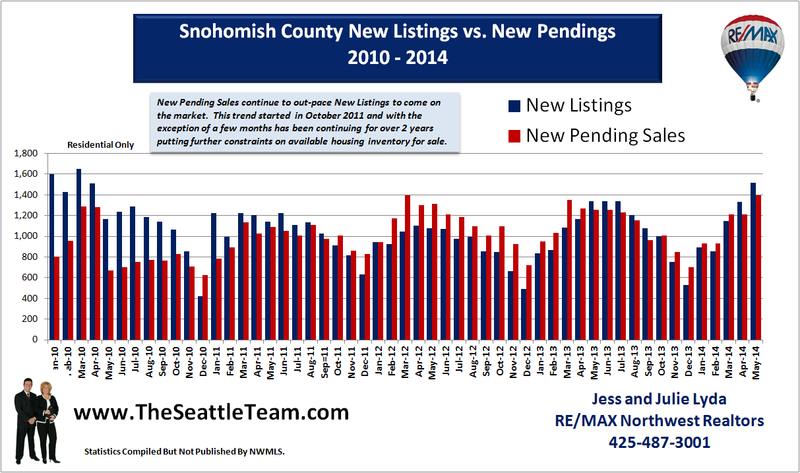 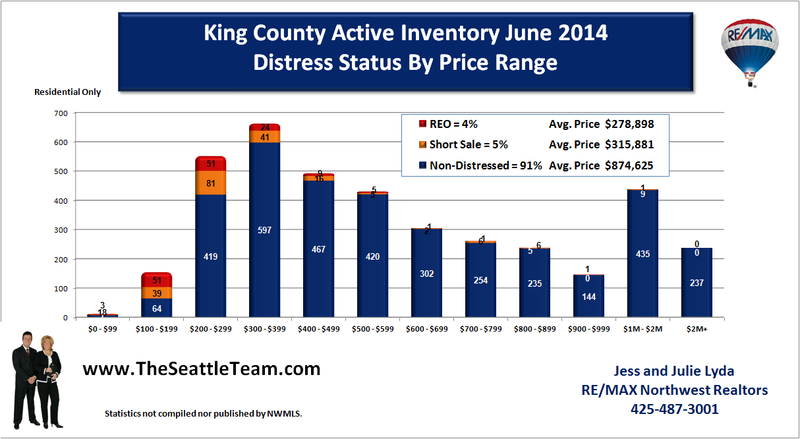 Snohomish County average home prices continue to stabilize. 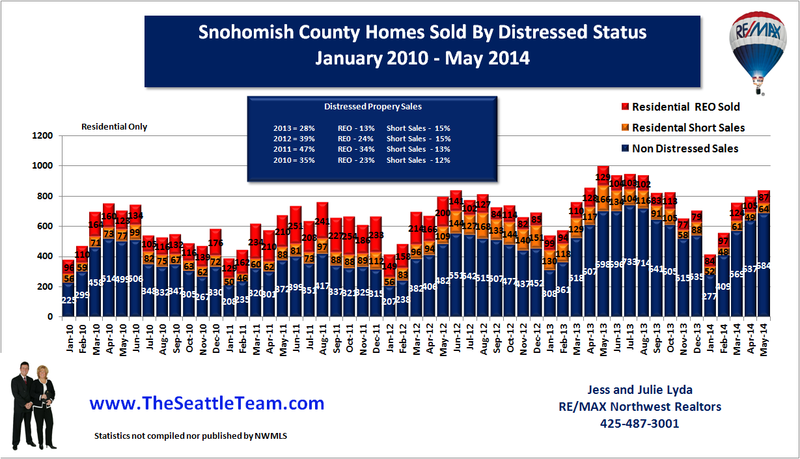 For the last 6 months home prices have averaged around $330,000, off the high of $425,000 in March of 2007. 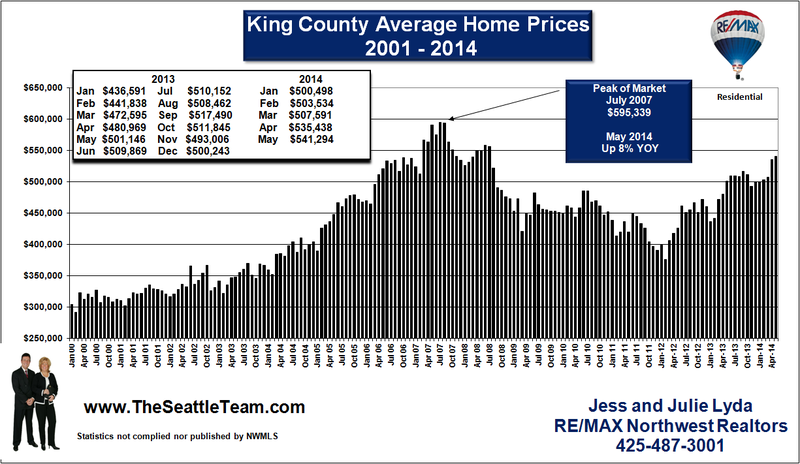 The housing bubble has been effectively wiped out of the market and sale prices have returned to the trend line.